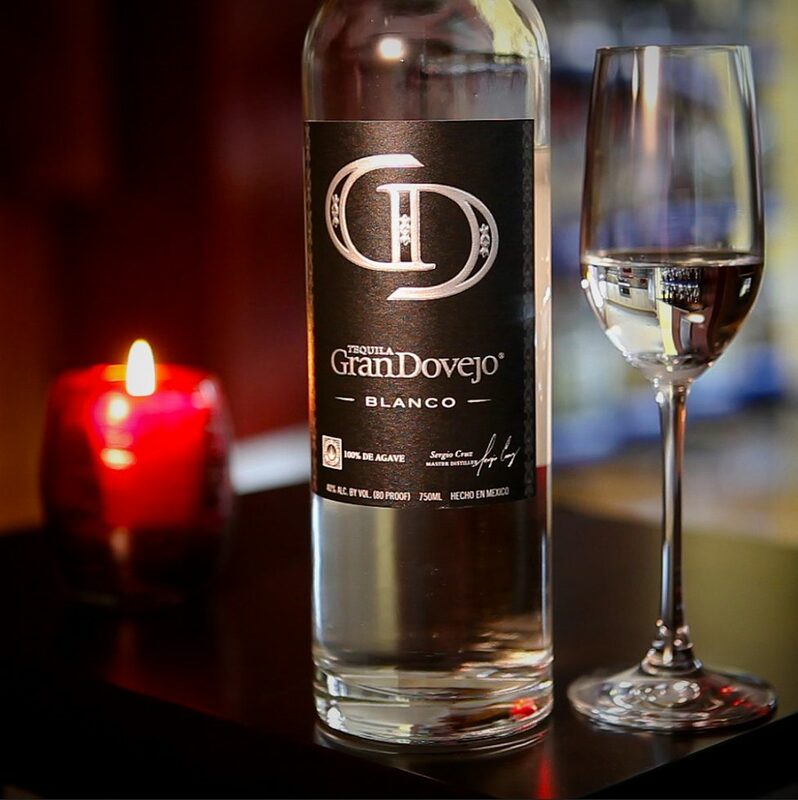 It’s made by Master Distiller Leopoldo Solis Tinoco in a distillery in Arandas, Jalisco (NOM 1414), owned by the Vivanco family. Traditional methods are used to craft this beauty. Agaves from the Los Altos region are cooked in brick ovens and crushed in a roller mill. The fermentation process uses champagne yeast, and classical music is played, which is said to make the yeast happy and “optimize the sugar conversion.” It is then distilled in copper pots, and bottled. Here’s proof that blanco tequilas aren’t just for margaritas. Sip this baby straight and enjoy the ride.